Audioboom / Two Months After Hurricane María and Unity for Puerto Rico? It's now two months since Hurricane María, and what's life like in Puerto Rico? We speak with Marlena Fitzpatrick and Hector Luis Alamo, who are currently on the island, reporting for Enclave Magazine. 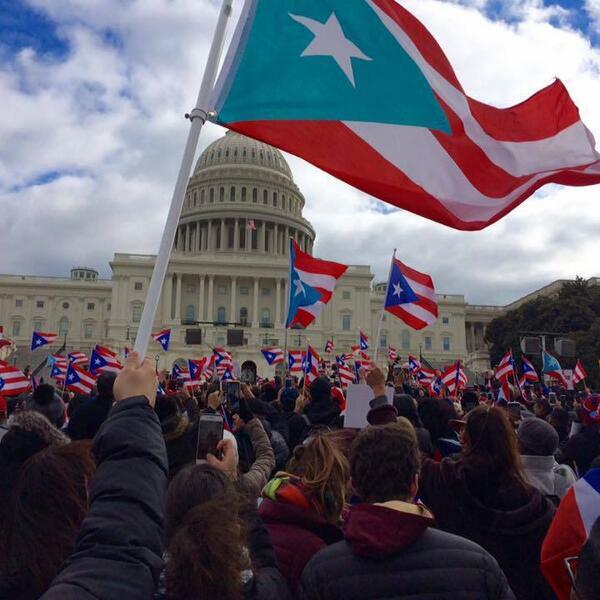 Later in the show, host Julio Ricardo Varela shares his thoughts about Sunday's Unity March for Puerto Rico in DC. Where will the diaspora go next?